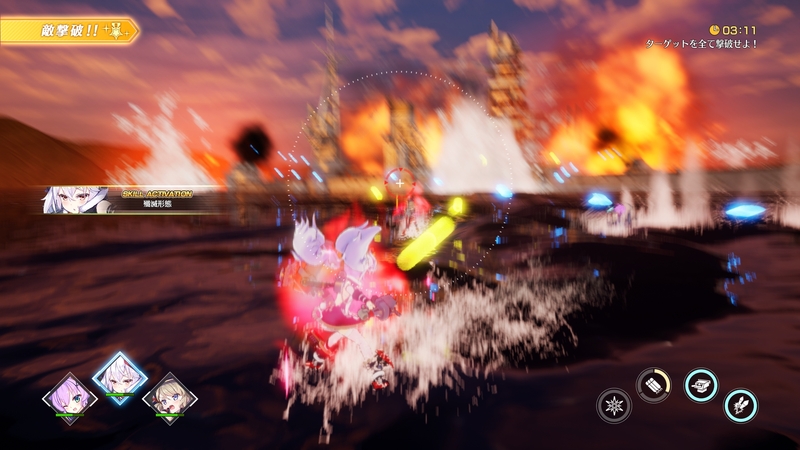 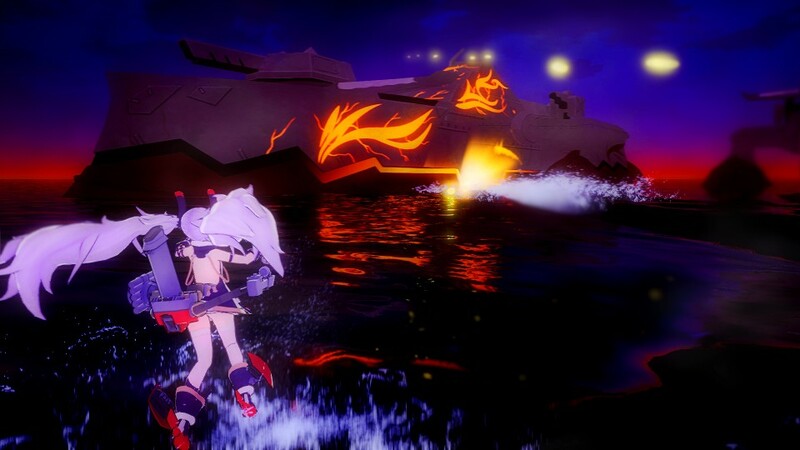 From the highly challenging Extreme Battle mode to the free-posing Photo mode. 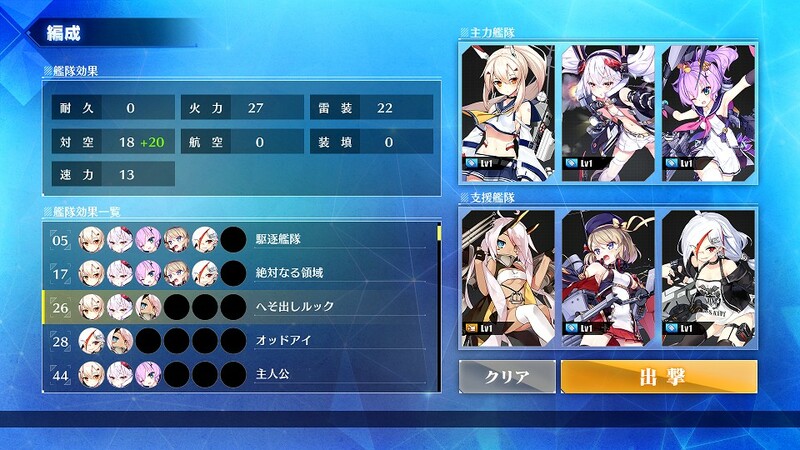 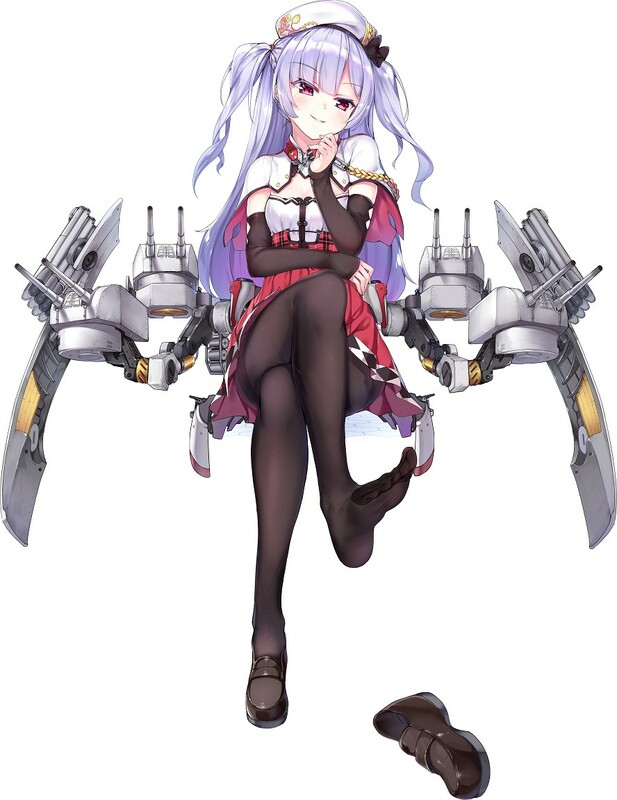 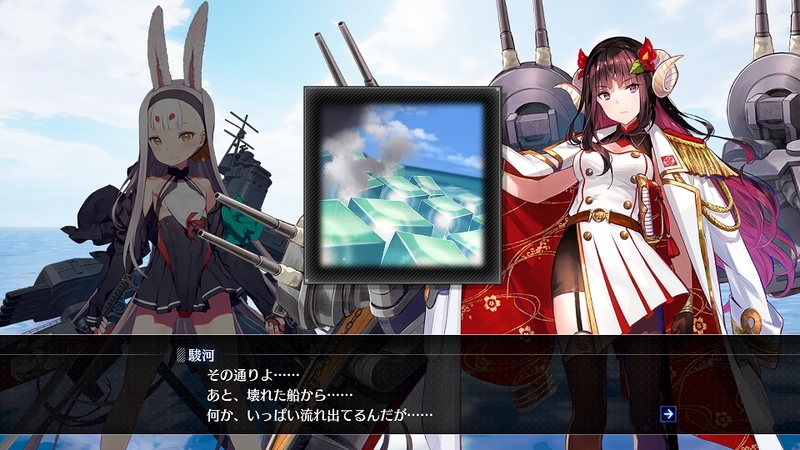 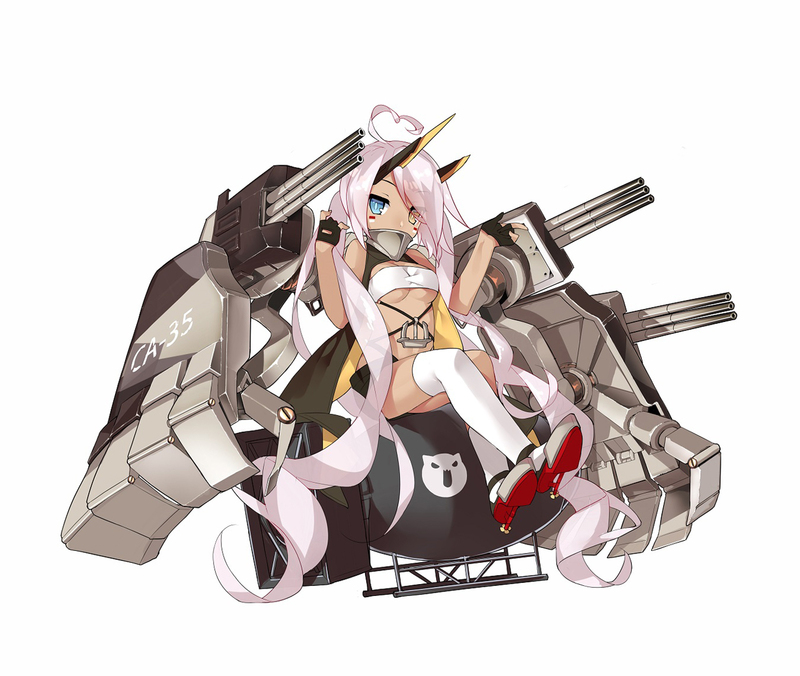 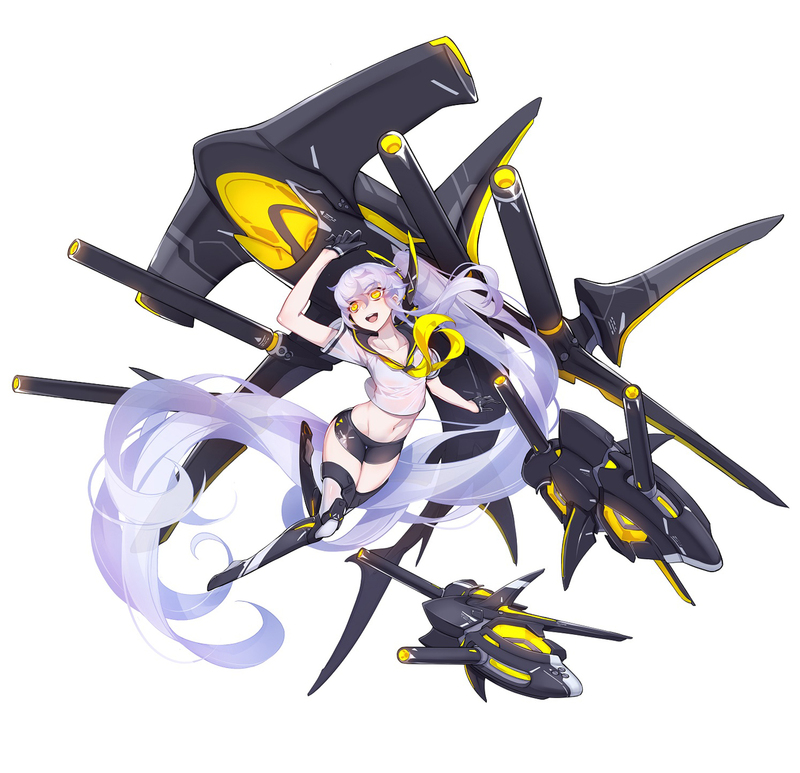 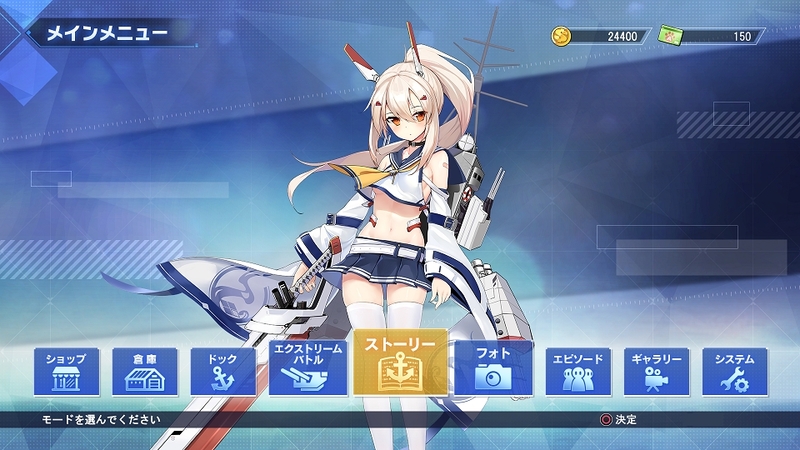 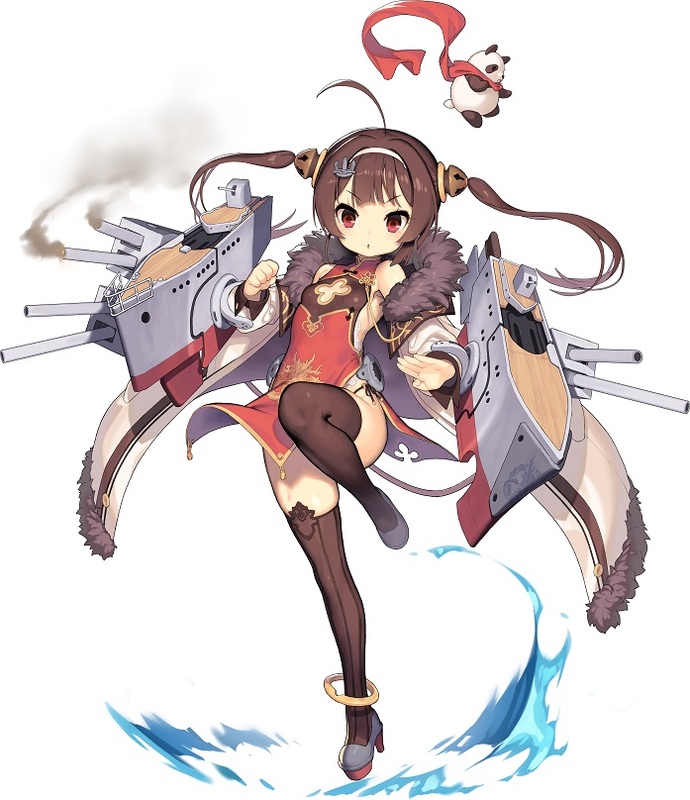 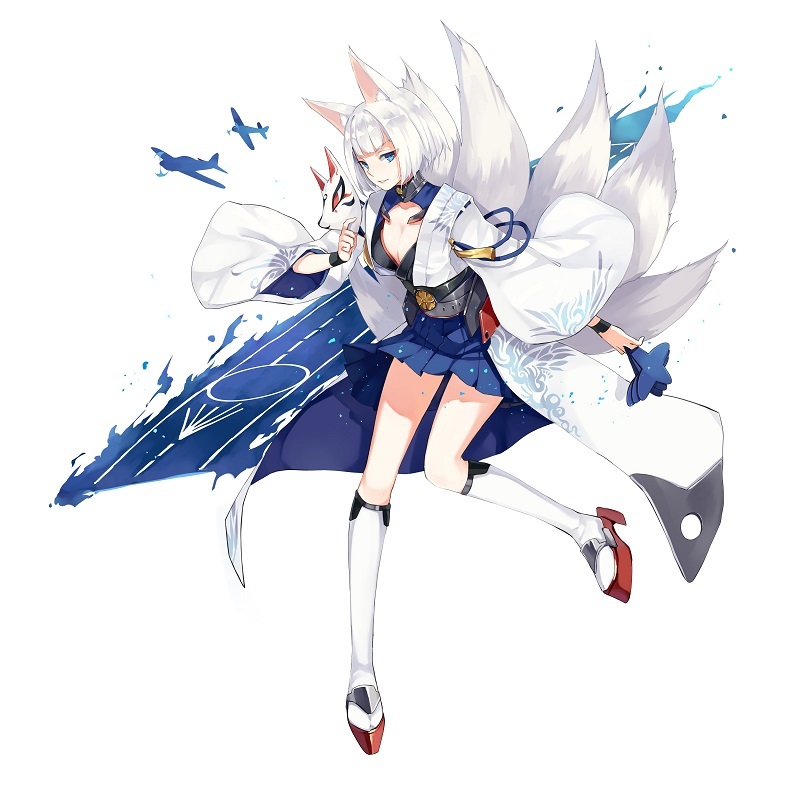 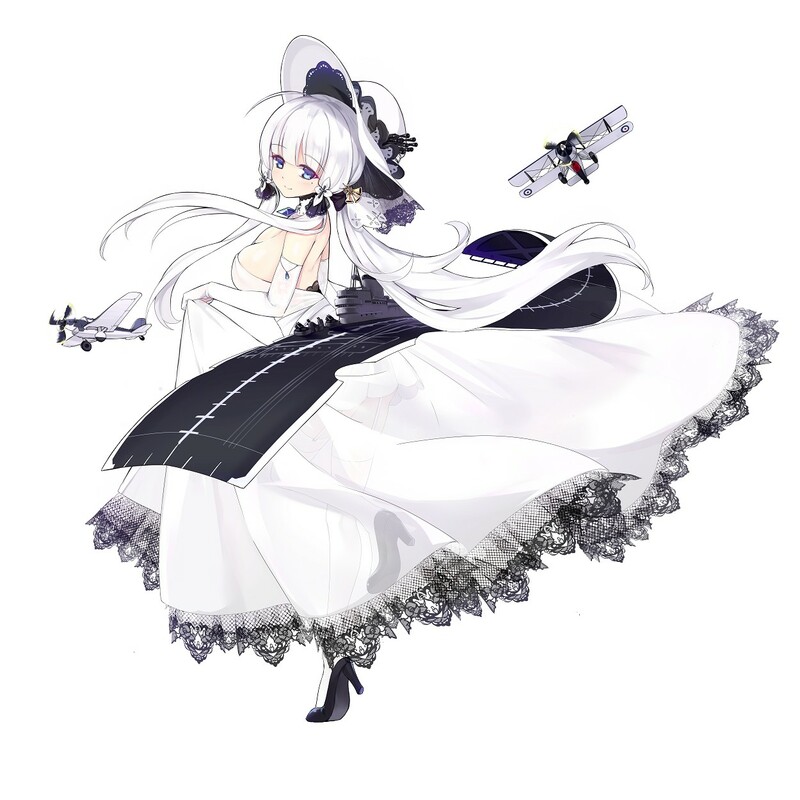 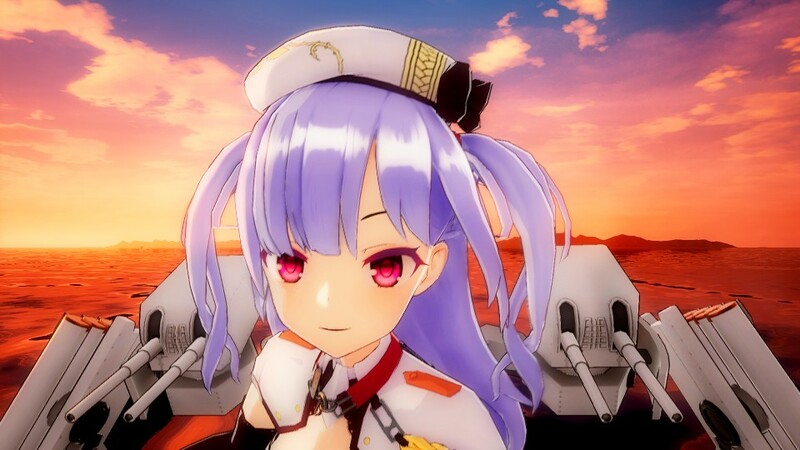 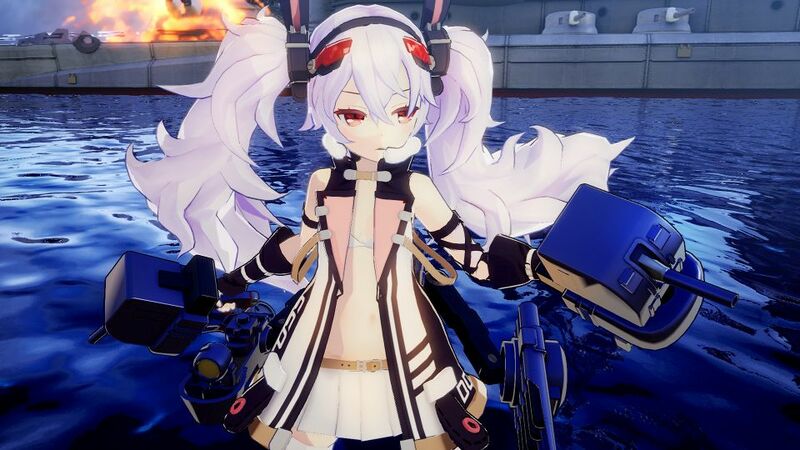 The two new ships will also be added to the mobile game at a later date. 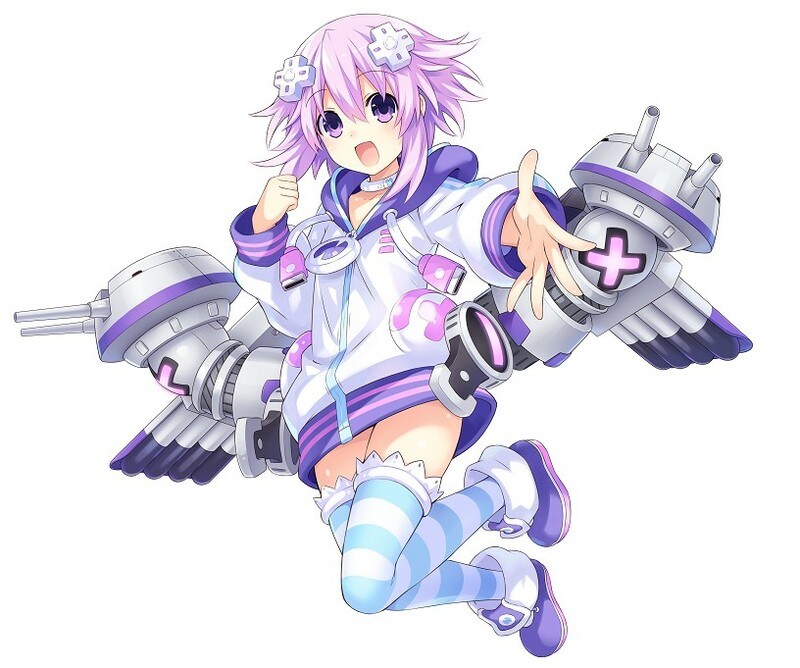 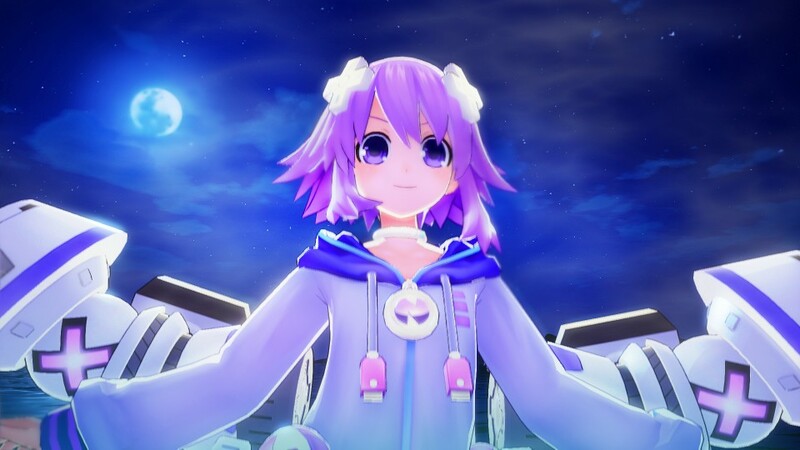 Compile Heart's very own Neptune is also added as a pre-order bonus character. 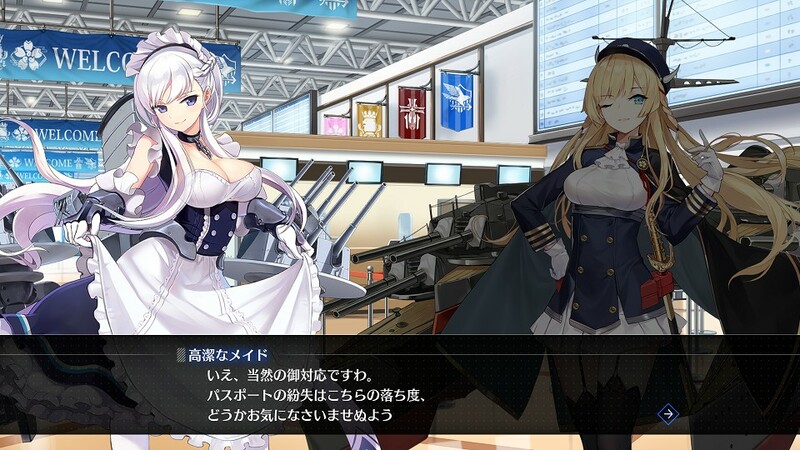 The two popular ship girls from the Royal Navy are confirmed to be participating in the Joint Exercise. 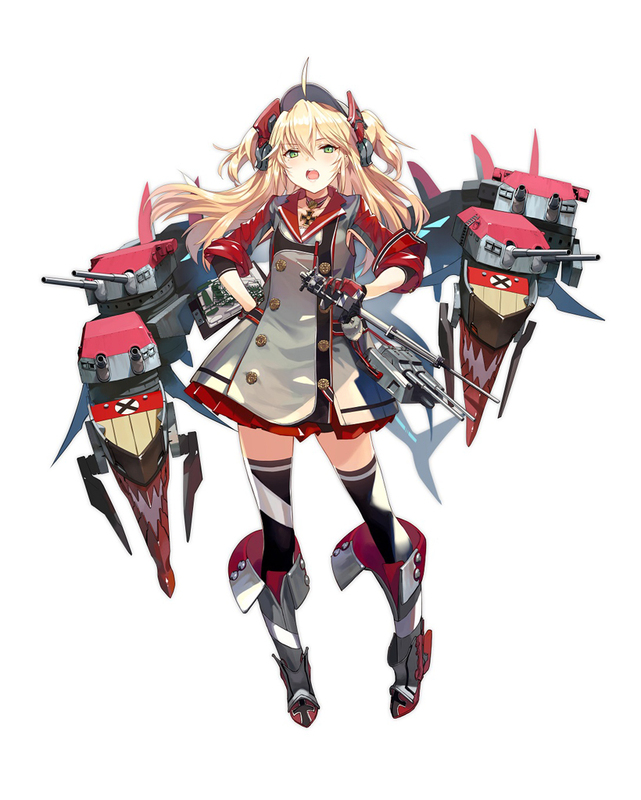 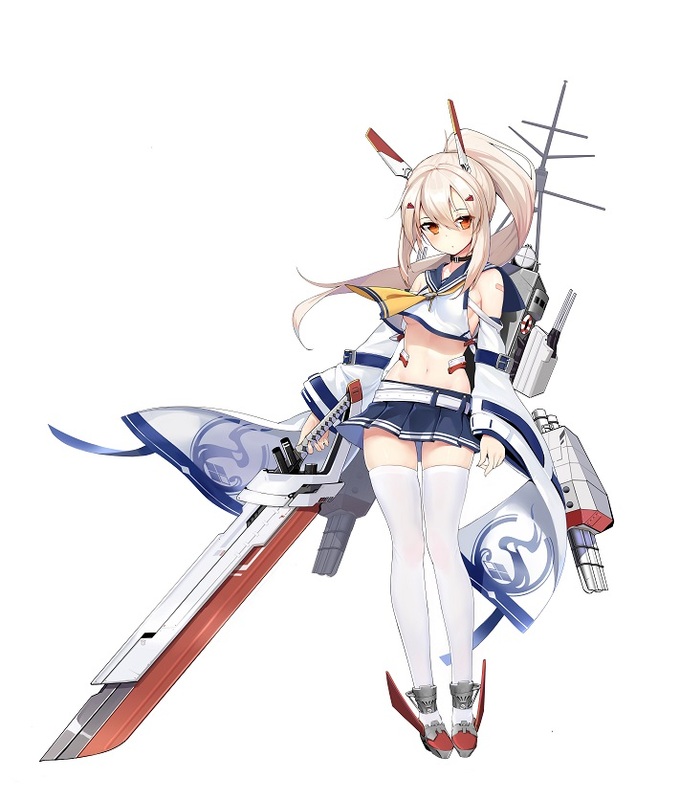 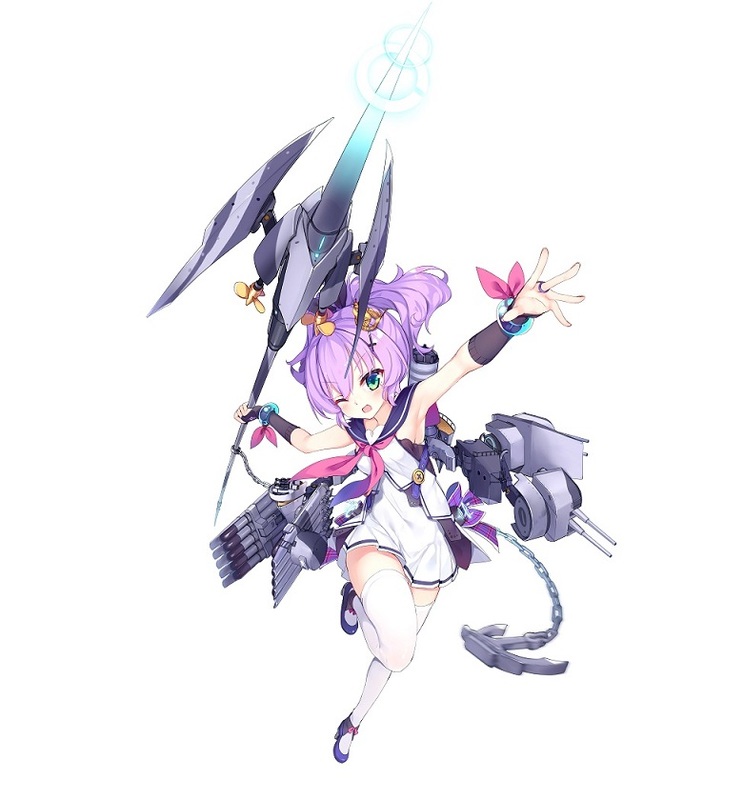 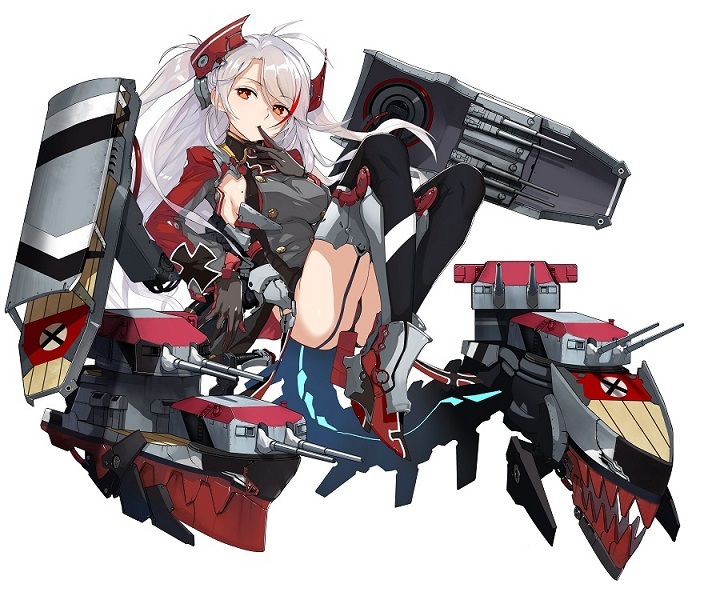 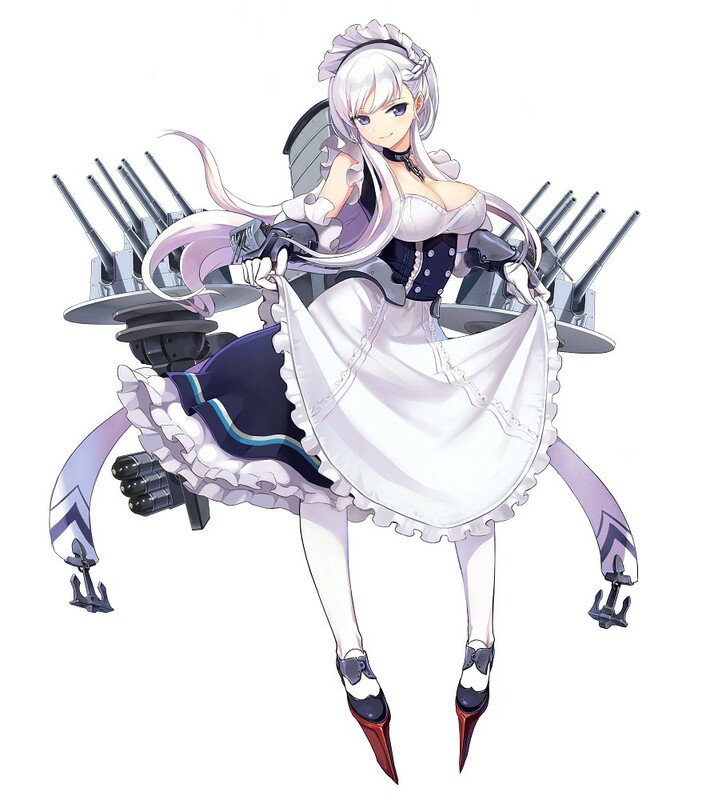 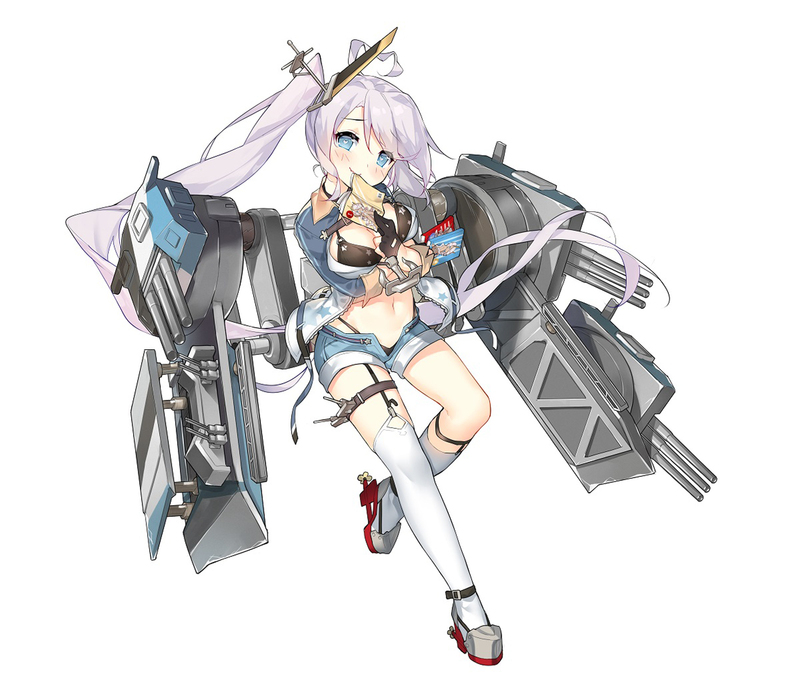 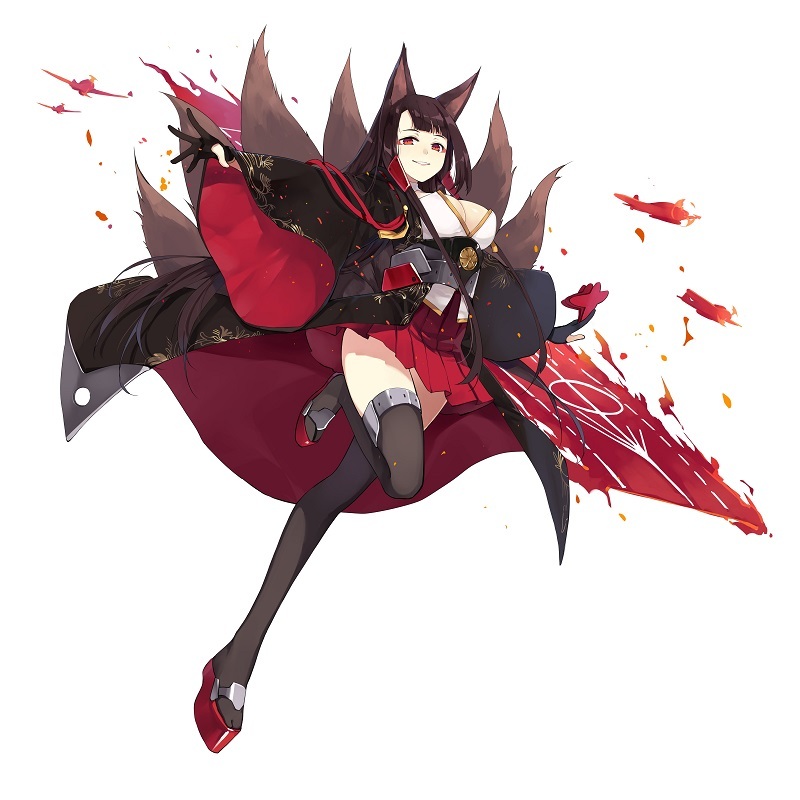 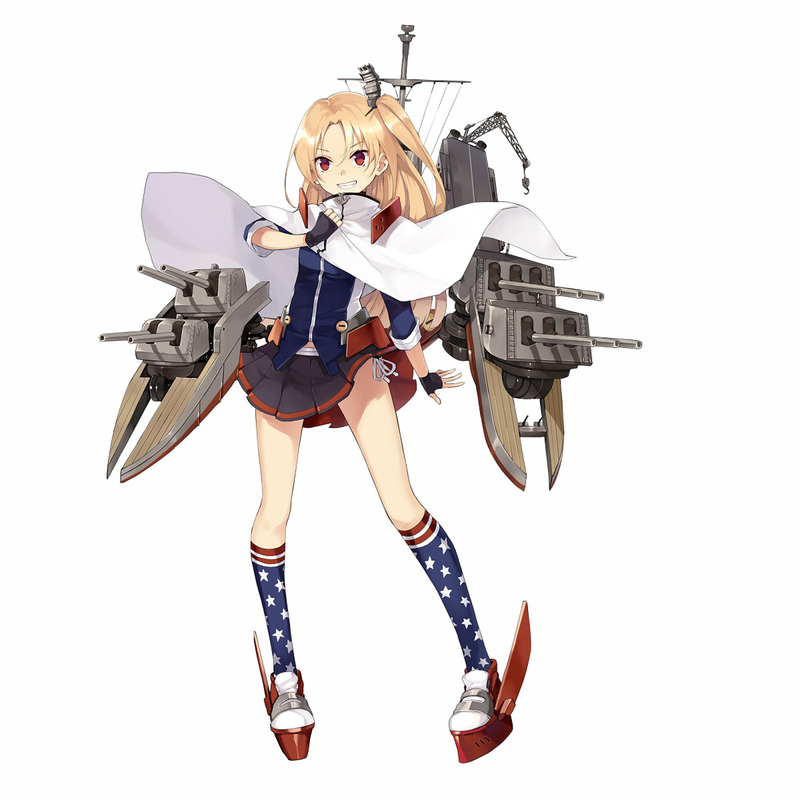 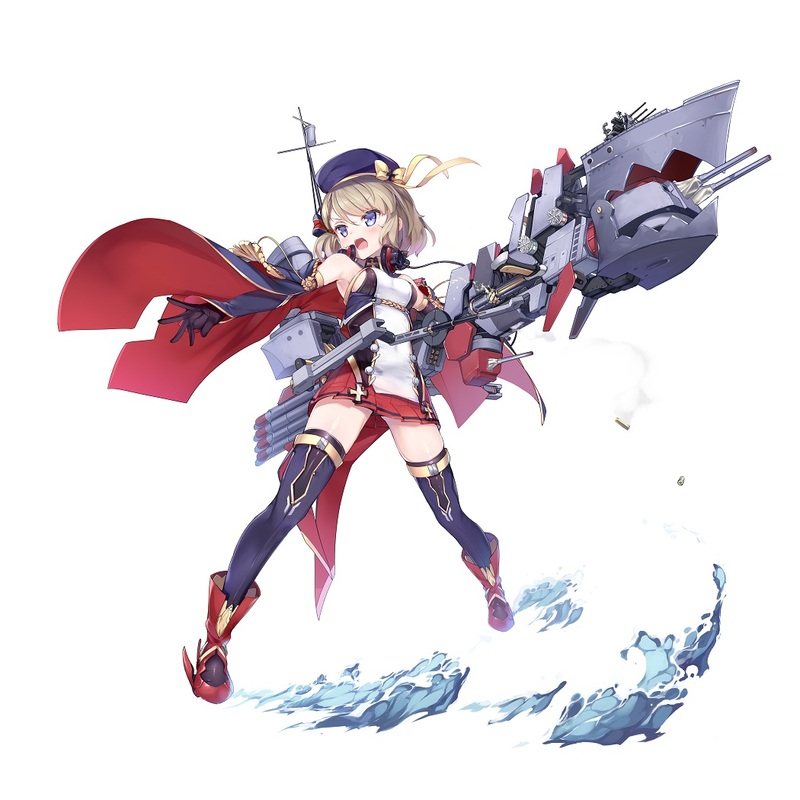 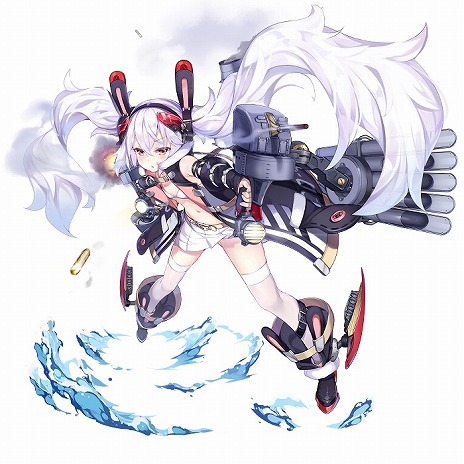 A number of other ships, including USS Indianapolis, will also appear as support characters. 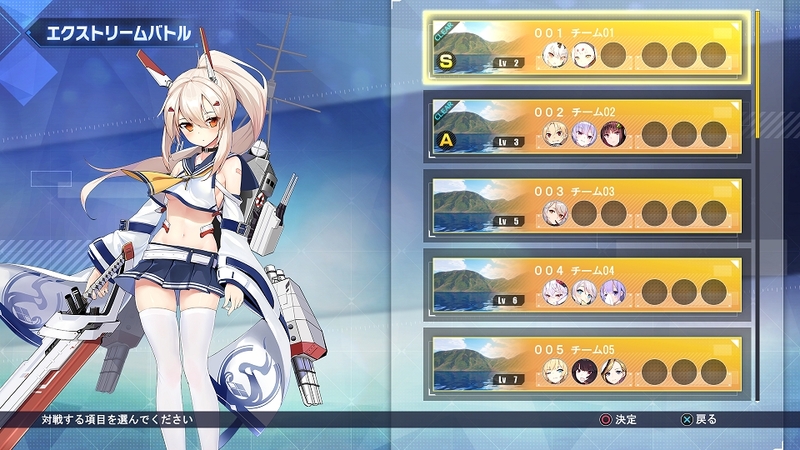 Each character will also have their own sub-stories. 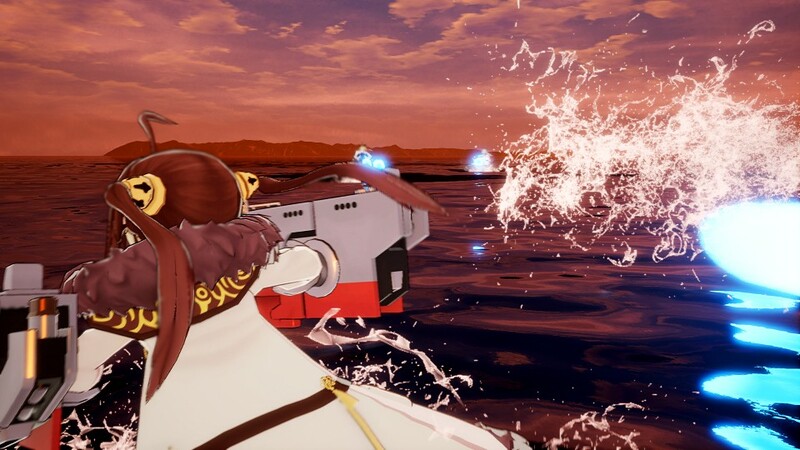 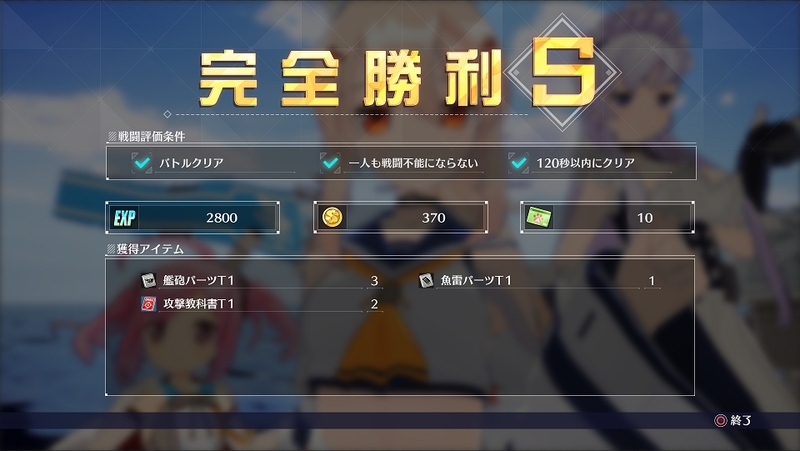 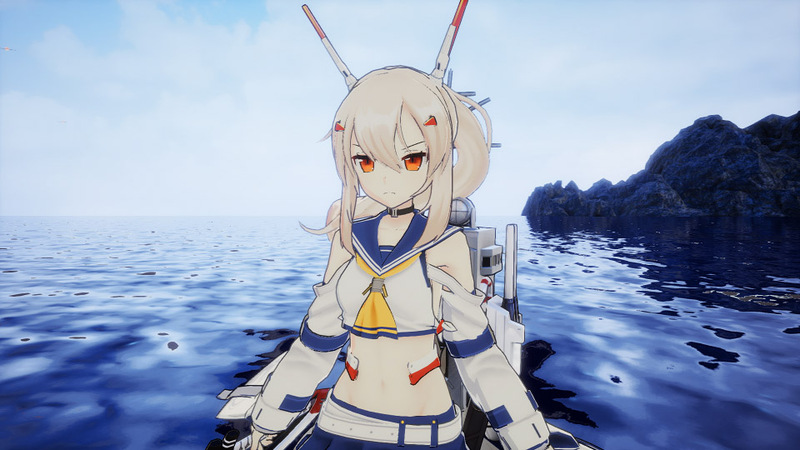 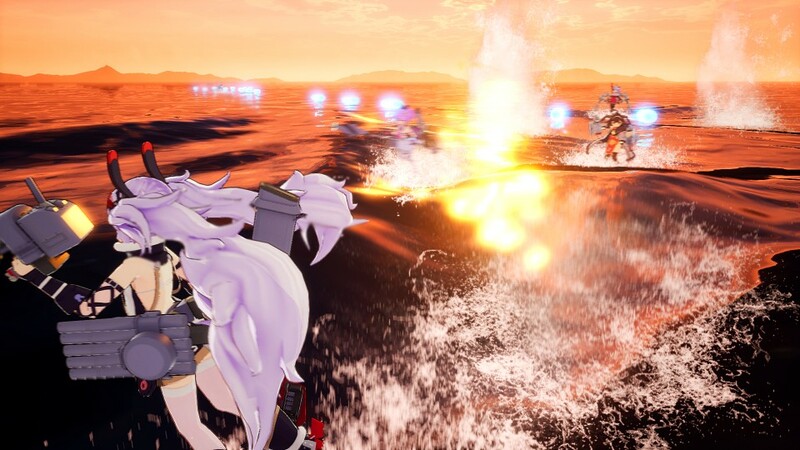 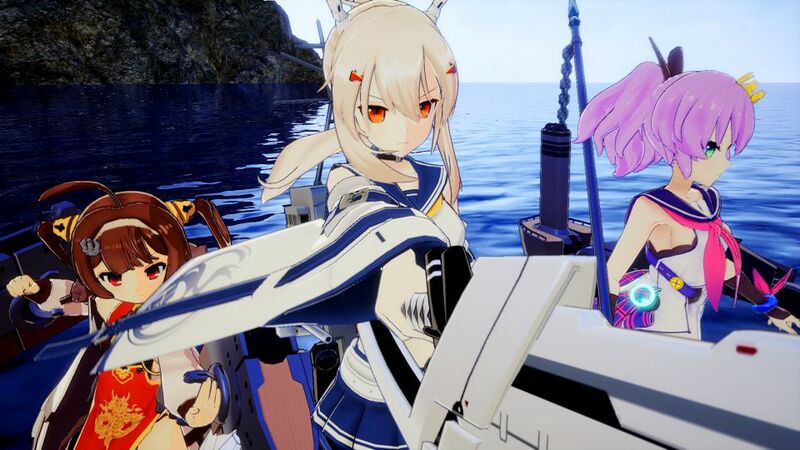 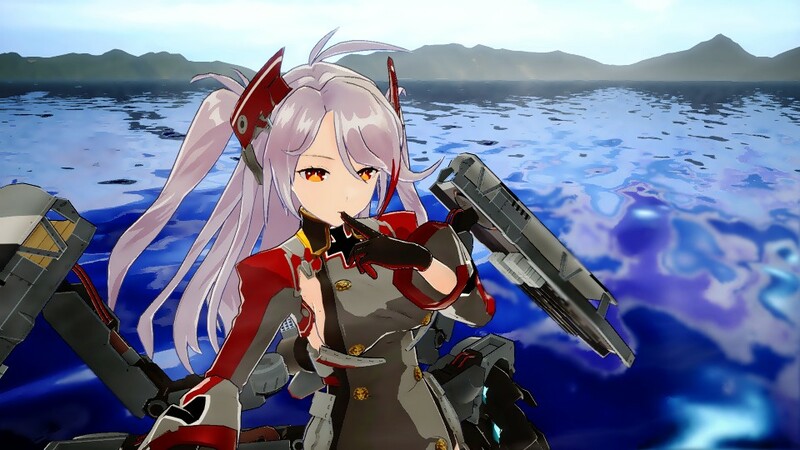 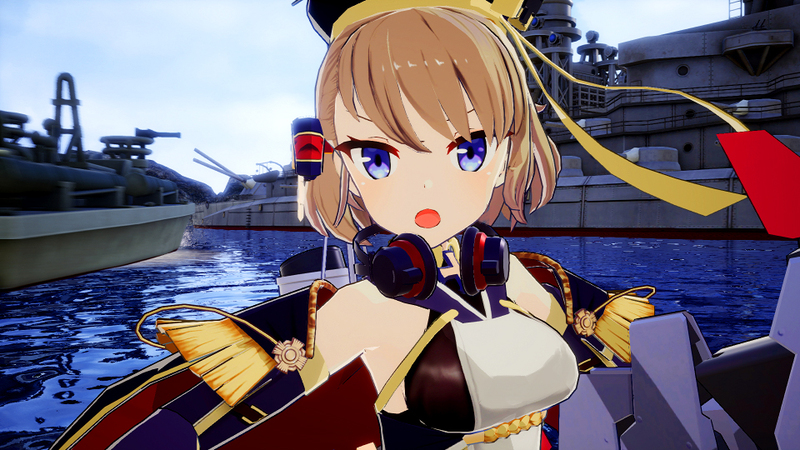 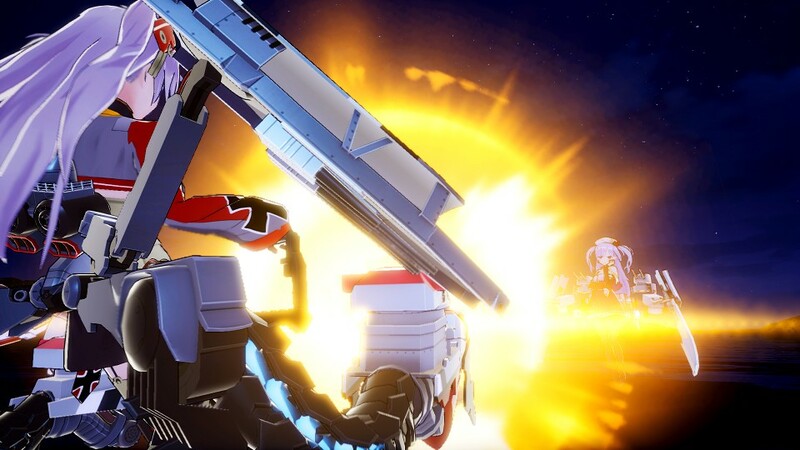 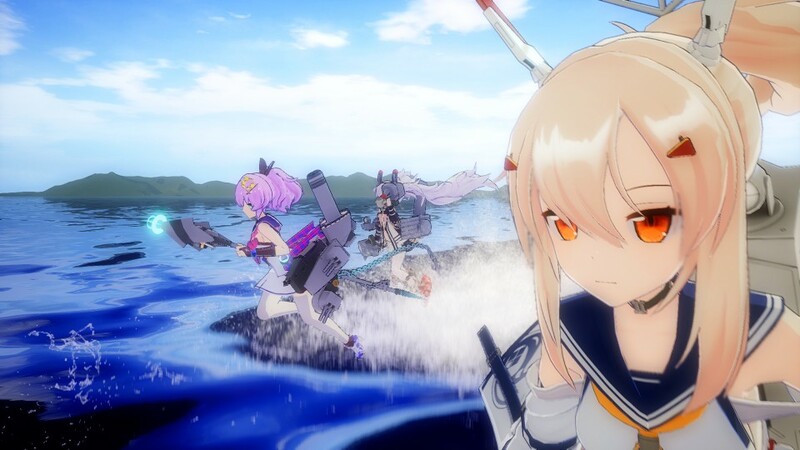 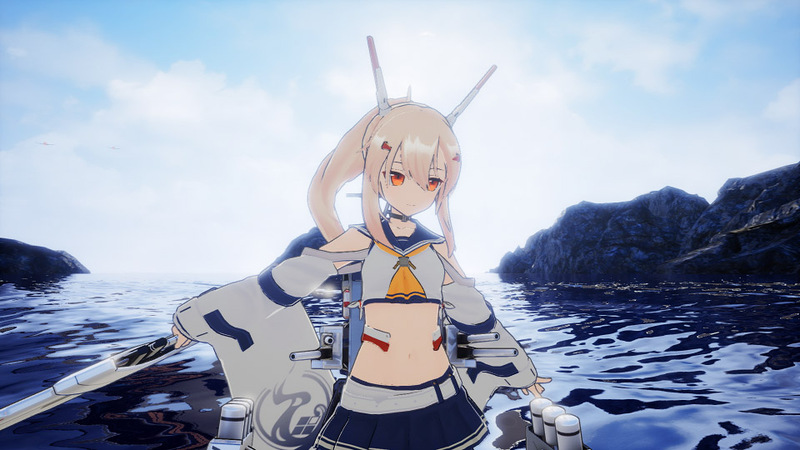 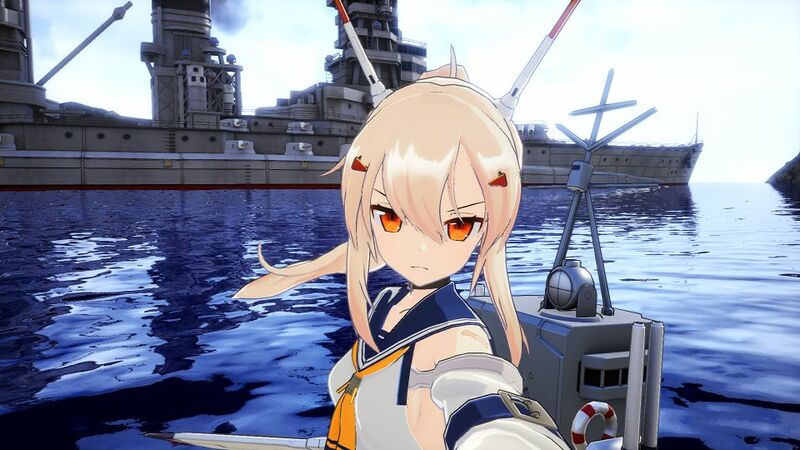 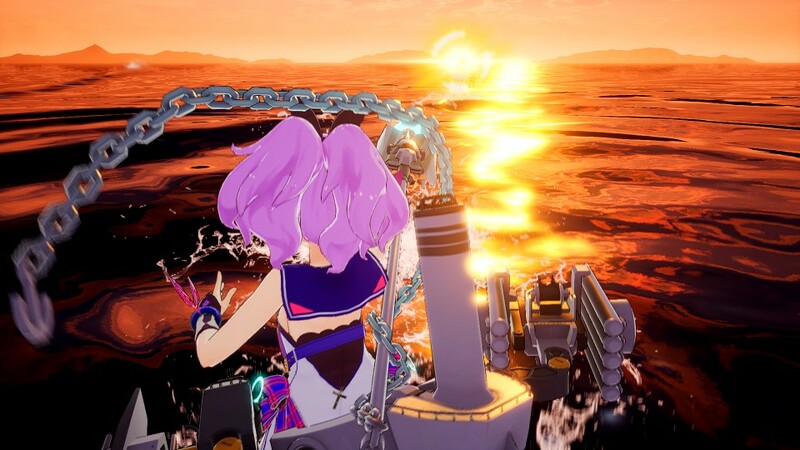 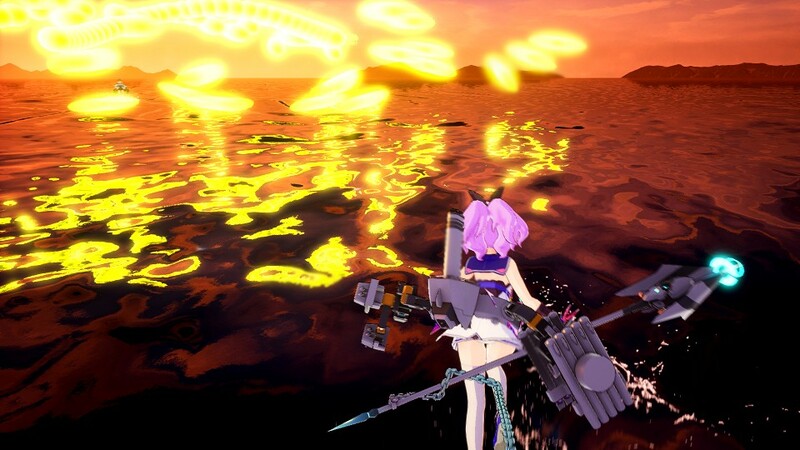 This PS4 game has a 3D shooting battle system while still letting you collect shipgirls just like the popular mobile RPG. 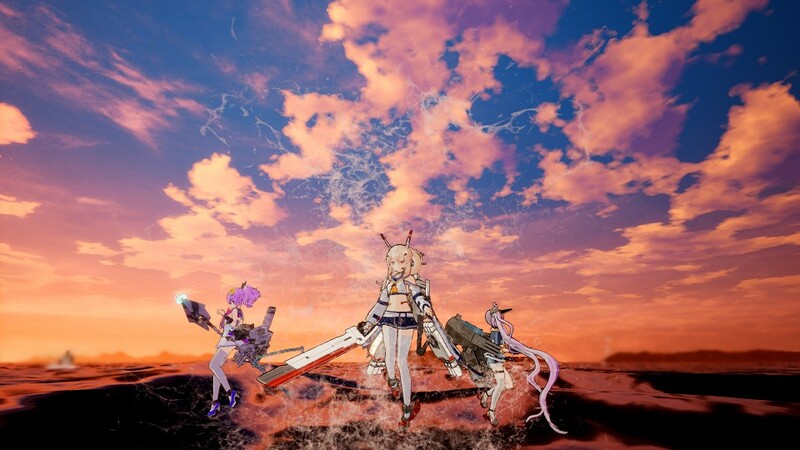 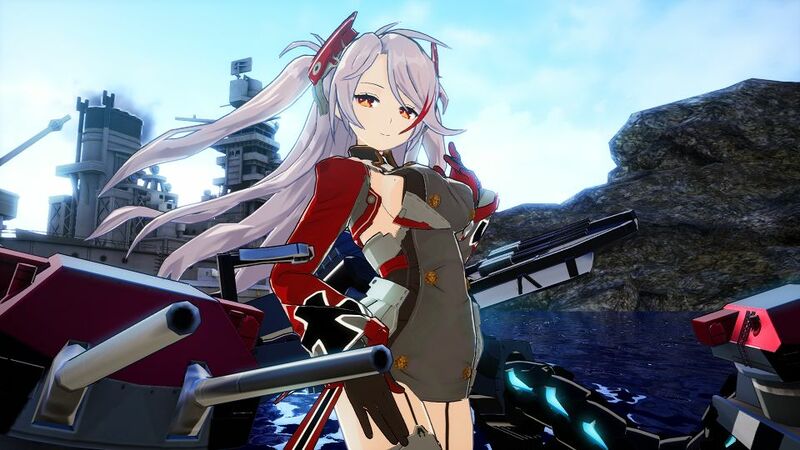 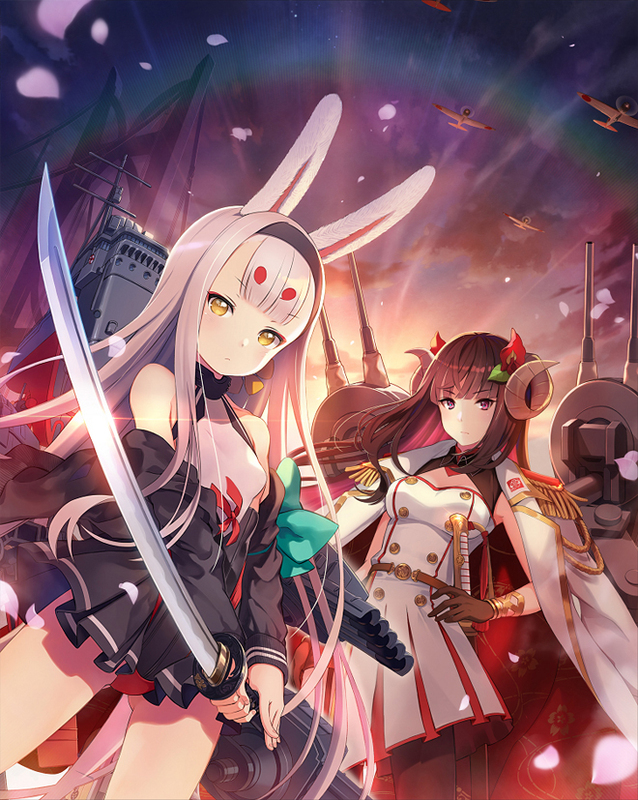 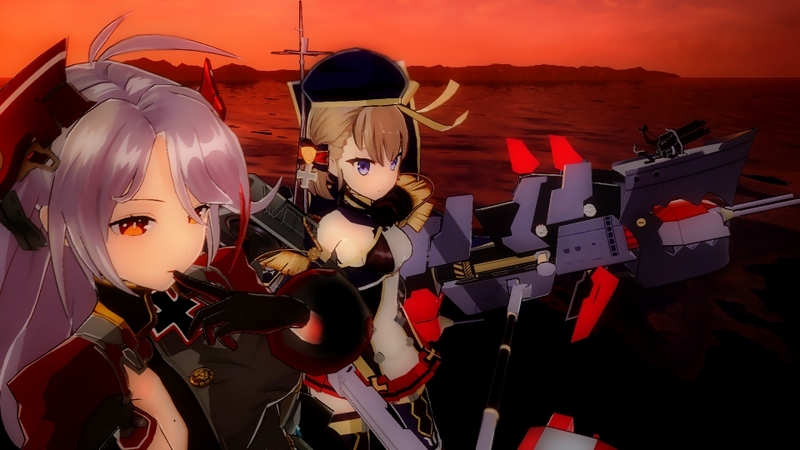 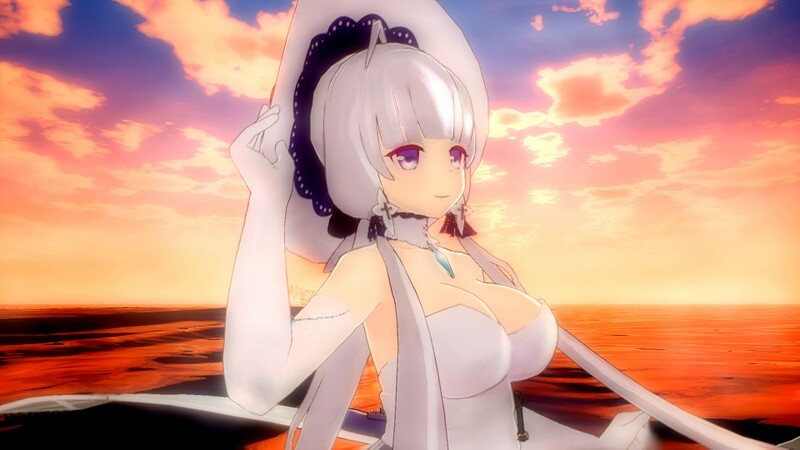 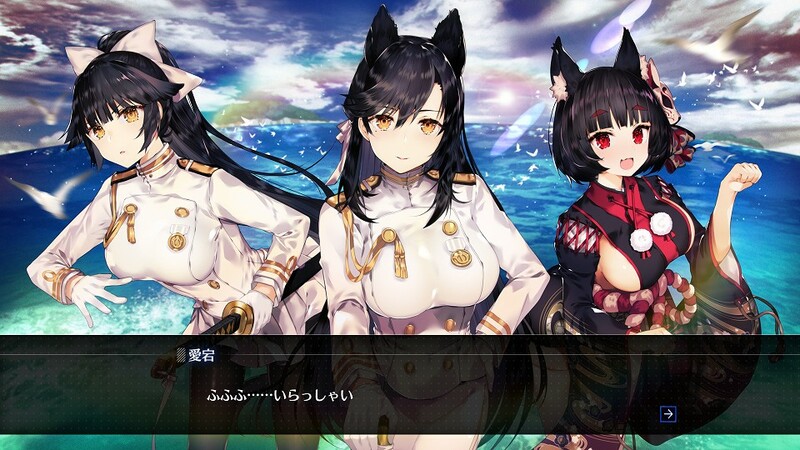 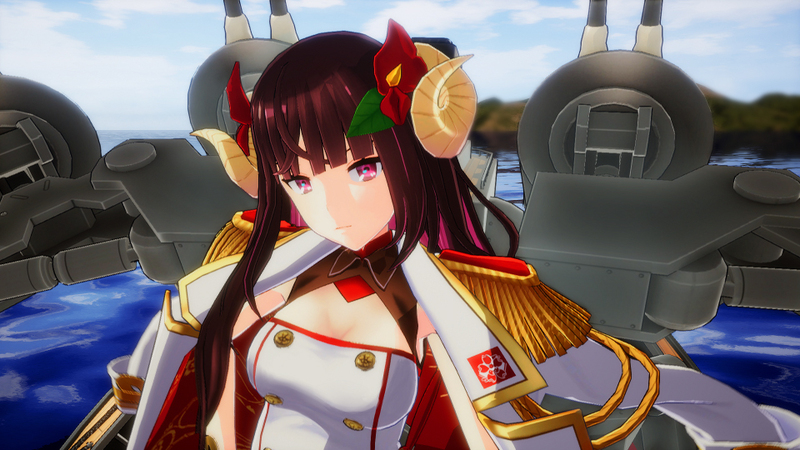 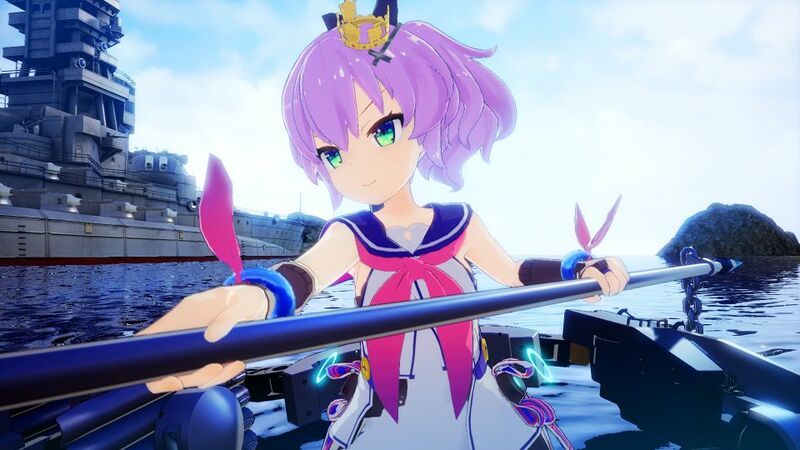 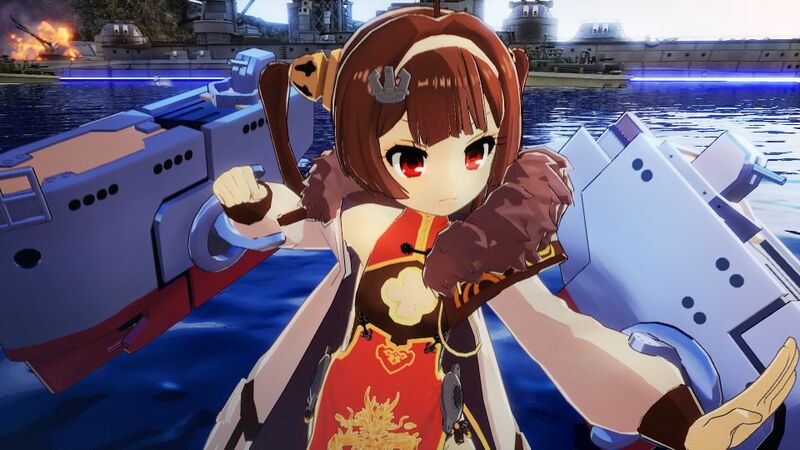 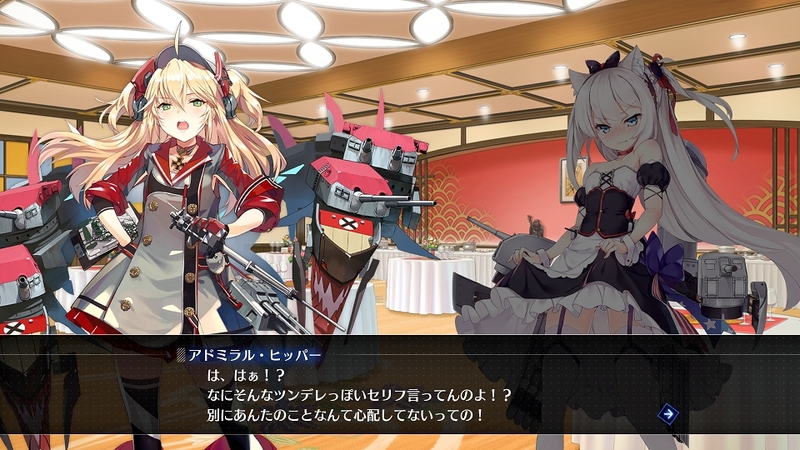 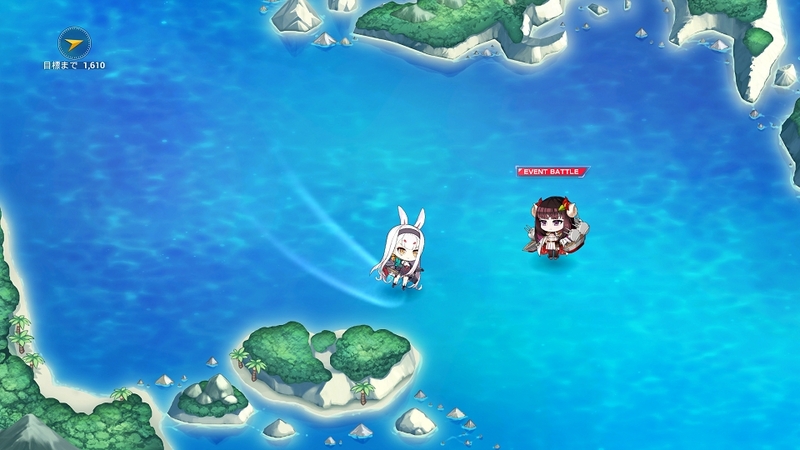 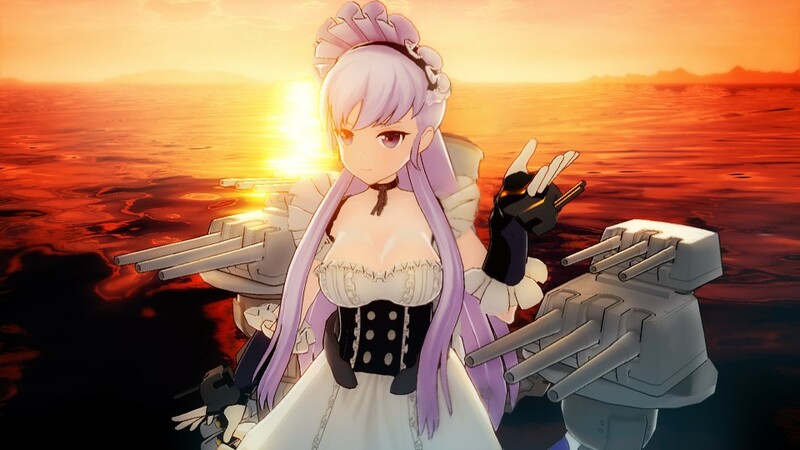 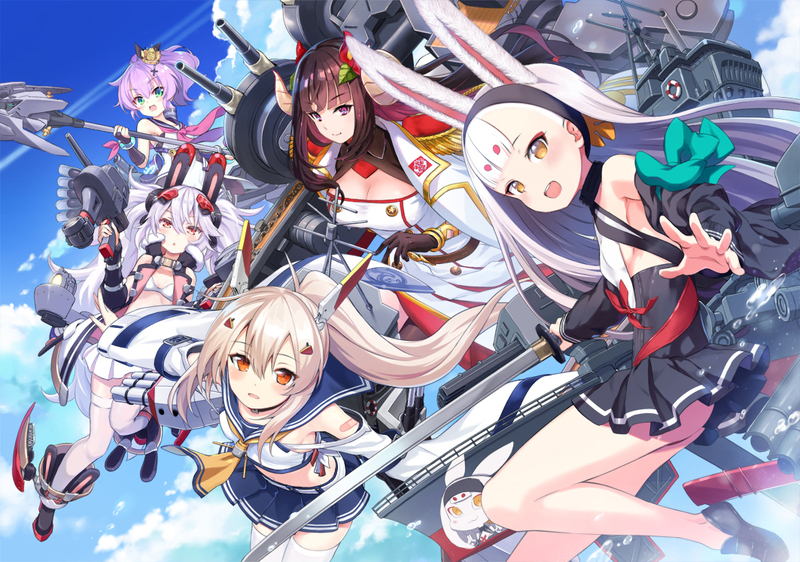 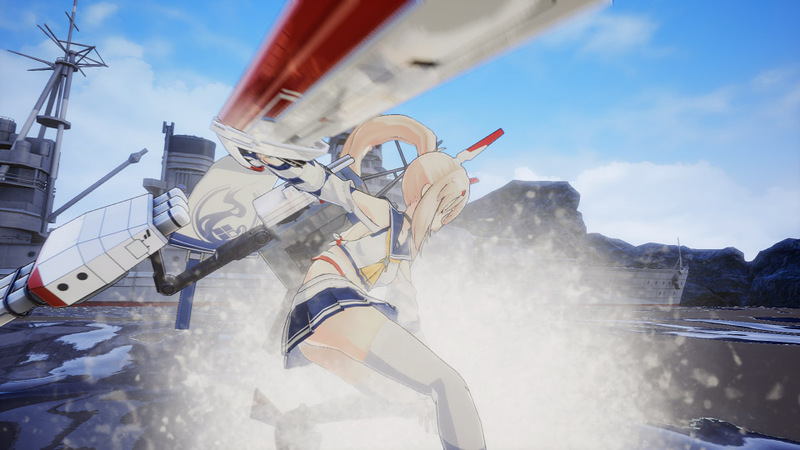 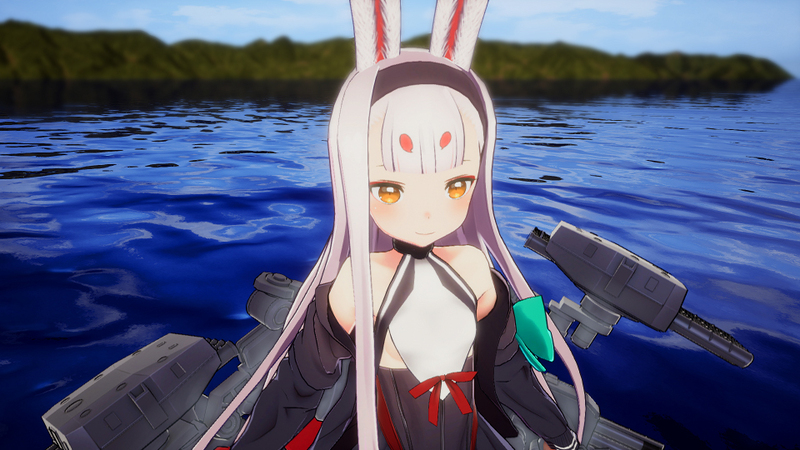 The popular mobile ship girl game is finally making its way to console as a naval battle RPG.